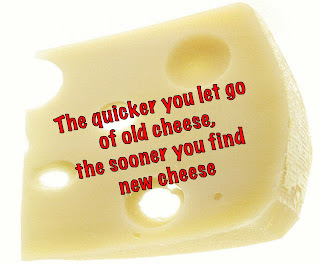 locomente...: Who Moved my Cheese? Being at home without the pressure to study or the tension of vacations coming to an end is marvelous!!! And the shift from reading fictions to non-fictions is something refreshing and very new to me. Indeed only three books old…. The pleasure I derived reading this particular book - "Who Moved my Cheese"" - is manifold. 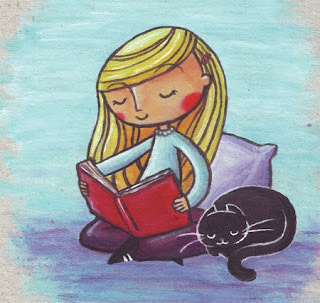 This time I was told a story in a very simple way; on a very important factor – Change!!! Change is an inevitable part of human life. Success of a person depends upon his ability to accept the change and respond positively. However, most of us resist change!! 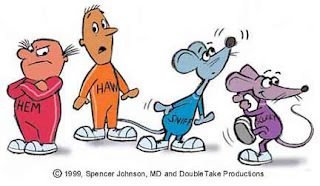 Spencer Johnson, in this book, narrates a story of two mice – Sniff and Scurry – and two littlepeople, who are as tiny as mice, yet as intelligent as human – hem and ham. These four of them go to maze in search of cheese. All of them find cheese in a particular station. As days pass by, the mice observe that the cheese is depleting day after day. Therefore, they gear up their search for cheese in other stations. On the other hand, hem and Ham analyse where the cheese has gone. Hunger and weakness caused by it makes Ham to go in search of cheese. However, hem continues to analyse and wonder, resisting against the idea of searching for cheese in other parts of the fear. 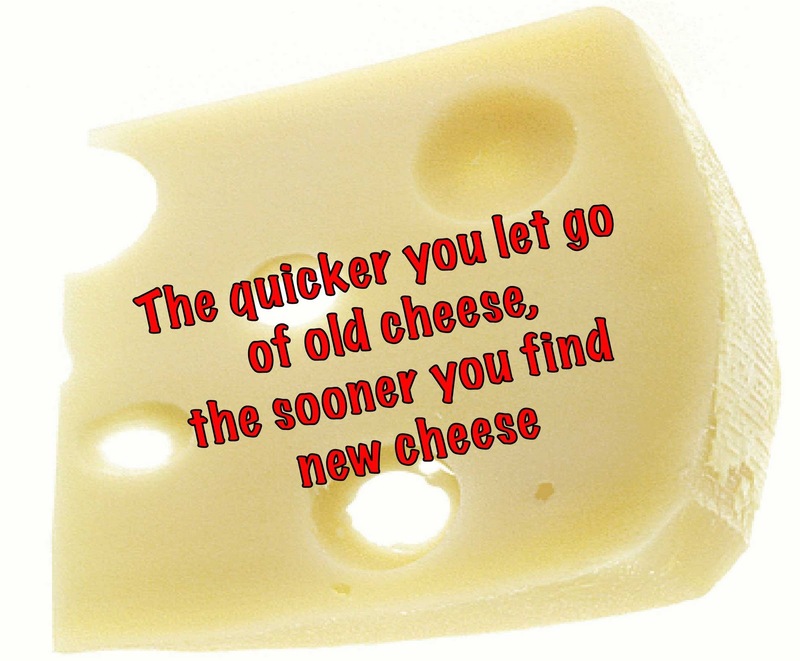 Cheese may be taken in the place of new job, a relationship or a new business strategy. Foreseeing the change and accepting the change is imperative for survival. Where Ham learnt to survive, hem’s reluctance rendered him weak and uncompetitive. This book is really small with less than a hundred pages. Yet, it talks about a very crucial element – the necessity to respond to change. 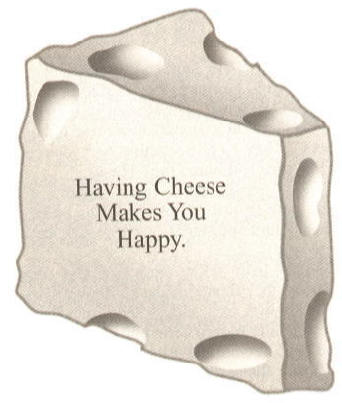 The book asks us to imagine ourselves being happy with the new cheese. 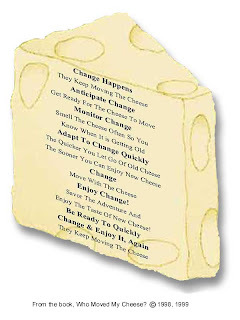 This will help us to move on from the old cheese and be friendly to change! Change is inevitable and “Who Moved My Cheese?” helps us to cope up with the inevitable. Read the book and see the change within!! !